​Someone please tell me this is some sort of a sick joke. 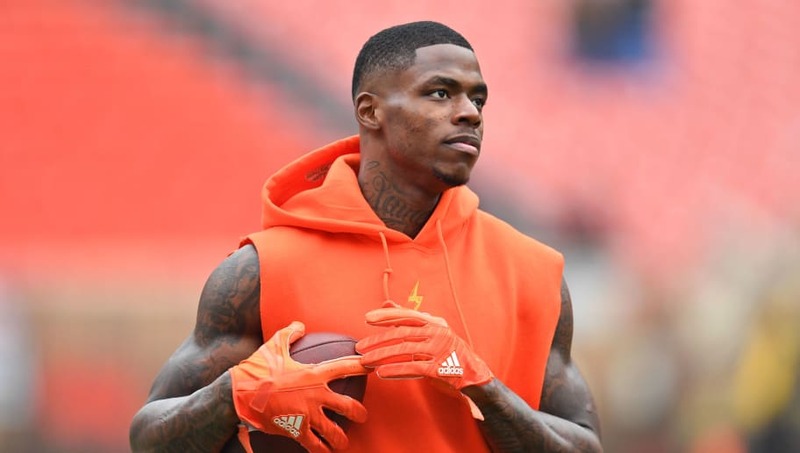 Josh Gordon has been a controversial player for the Browns, but this might take the cake. After the team announced they're cutting him on Monday, more and more details are starting to emerge. And this one is going to infuriate Browns fans. According to NFL insider Adam Schefter, Gordon injured his hamstring during a promotional shoot. We're not making this up. First, news dropped the front office was concerned over potential substance abuse. As it turns out, in addition to that, they were probably furious with Gordon for injuring his hamstring this way. They announced he wouldn't play this weekend because of the hamstring injury, but many of us all thought he hurt himself in practice. Instead, he got injured during a promotional shoot? Give me a break, dude. The Browns simply had no choice but to part ways with the superstar receiver after learning of this update. Gordon may get another shot elsewhere, but enough was enough for the Browns. It was time to wash their hands here.